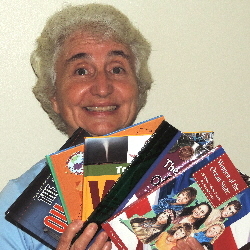 Linda offers several programs about writing. Each workshop is 45 minutes long. Travel expenses are added for programs outside of Rhode Island. Linda is also available for Book Signings and Readings. Brainstorm a story with a box full of stuff and nonsense. Adventures in writing nonfiction. Great for Common Core and STEM. Why Earth Day? The history of a movement that changed the world. Discover a true story from R.I.'s diverse history. Special Workshops can also be tailored to fit your needs. Students must have read at least one of my books and have a list of prepared questions. 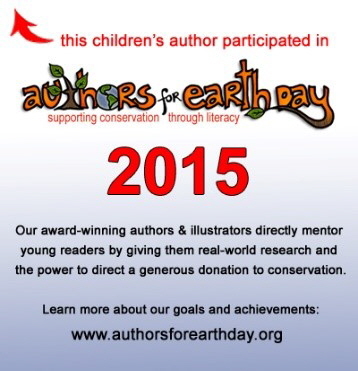 Ask me about Authors for Earth Day! or to set up a Book Signing, please contact Linda.